Following WWII and a decline in the popularity of the superhero genre, the comic book industry was taken by storm when a new and much-needed genre hit the newsstands. 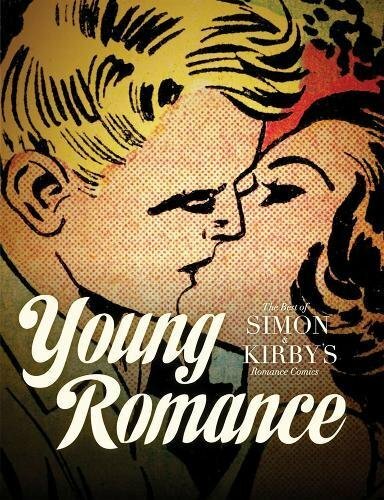 Created by Jack Kirby and Joe Simon in 1947 with the title Young Romance (Crestwood/Prize), romance comics appealed to a wide variety of readers, most notably, young women. 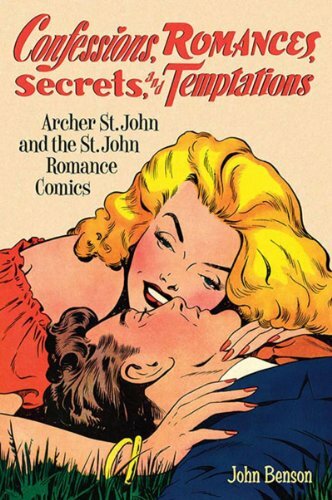 But not too young -- Young Romance was billed on the cover as "designed for the more adult readers of comics." 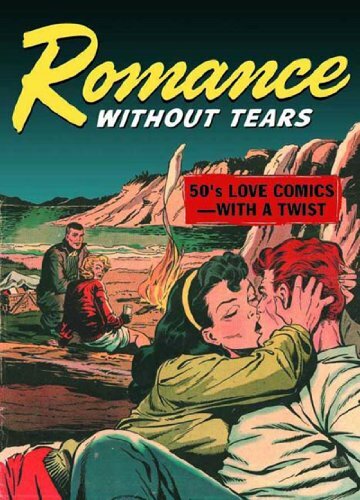 Romance comic book stories at this time explored the domestic, with a twist of intrigue. Characters were sophisticated and topics covered included heartbreak, crime, and other difficult subjects. 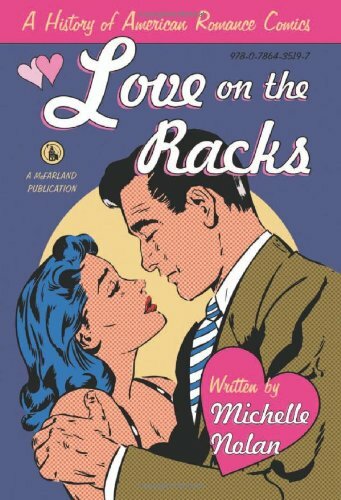 The romance genre rose in popularity and by the early 1950s, almost every comic book publisher was producing at least one romance title. The genre's success barreled ahead into the 1950s and before long, the market was oversaturated leading to what is known as the "Love Glut." With so many romance titles available, they became indistinguishable. The romance comics were dealt another blow when the infamous Dr. Fredric Wertham went after the genre just as aggressively as he did the horror comics. His 1954 publication Seduction of the Innocent slammed the genre for its "mushiness, the false sentiments, the social hypocrisy, the titillation, the cheapness." Dr. Wertham's analyses for both the horror and romance genres ushered in a period where stories were not as daring as they had been previously. A common subject for romance comics during the late 1950s and early 1960s became the quest for a happy home and marriage. Romance stories continued to embrace the domestic through the early sixties. By the late 1960s and early '70s, socially conscious creative teams were integrating social upheaval and issues from real life into the romance comics. Stories of Vietnam soldiers, interracial relationships, and women fighting for equal rights took a hold of the genre. No longer were romance characters idly sitting by crying for lost loves. They were participating in demonstrations, earning their own money, and pondering the type of liberated women they wanted to become. It was truly a new era for romance comics. For reasons that are still disputed, by the end of the 1970s the genre was more or less extinct in mainstream American comics. The genre has yet to become as popular as it was during its heyday, but love and romance continue to be topics that fascinate readers.